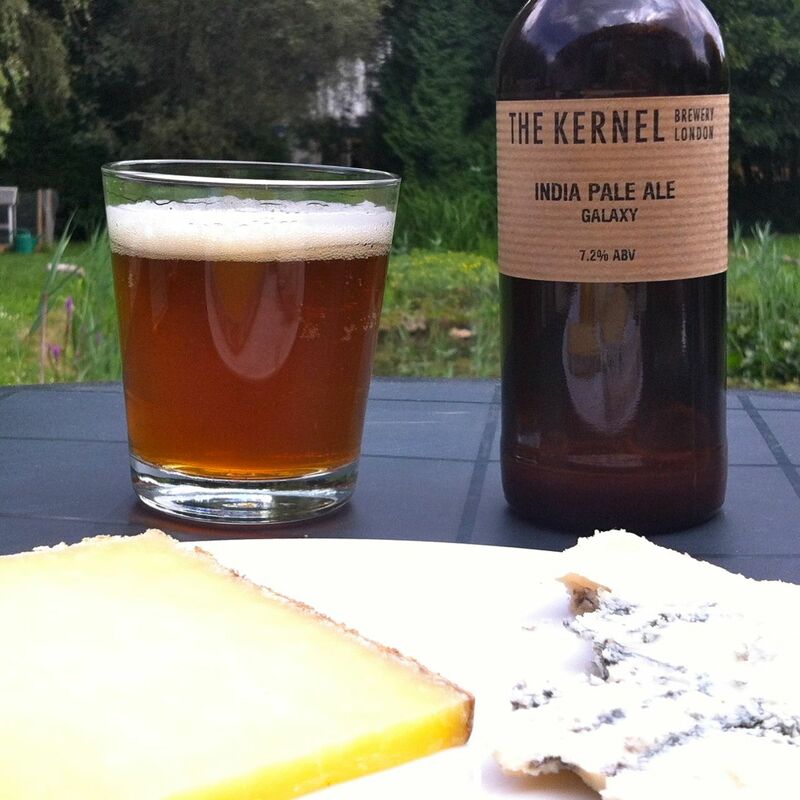 For those living in Brussels, finding high-quality British ales isn’t easy. Short of jumping on the Eurostar, in fact, it’s nearly impossible. Nearly. The assumption is, perhaps, that Belgium has such great beers already, who needs to look elsewhere? 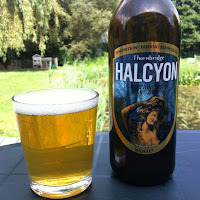 Well, those of us who enjoy a bit more variety, for one, and in particular, those of us who crave super-hoppy IPAs, which are only just starting to catch on here. 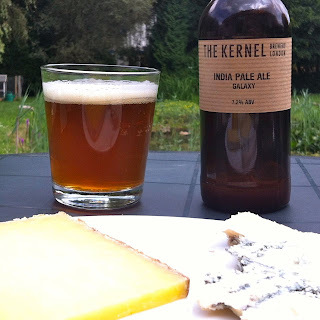 This was the thinking my friend Bob had when he selected his beers for Deliciously Different, his online shop and roaming market stall offering great British ales, as well as cheeses, chutneys, spices and other things rare on this side of the Channel. Brodies Old Street IPA: Tropical and gorgeous, it’s passion fruit tumbling into a bitter citrus zest finish. 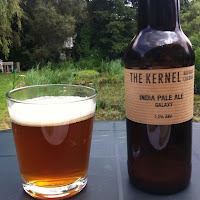 The Kernel IPA Galaxy: This one is a bit more subtle, with almost creamy florals and a hint of -- could it be -- rosemary? The Kernel IPA Stella: It’s slightly more grassy, maybe even reedy, and less floral, with a hint of citrus. Durham Brewery St Cuthbert Special IPA: Oddly thinner and somehow lighter, this offers fine carbonation. There’s no hacking hop hit, but it does have a hint of orange zest. 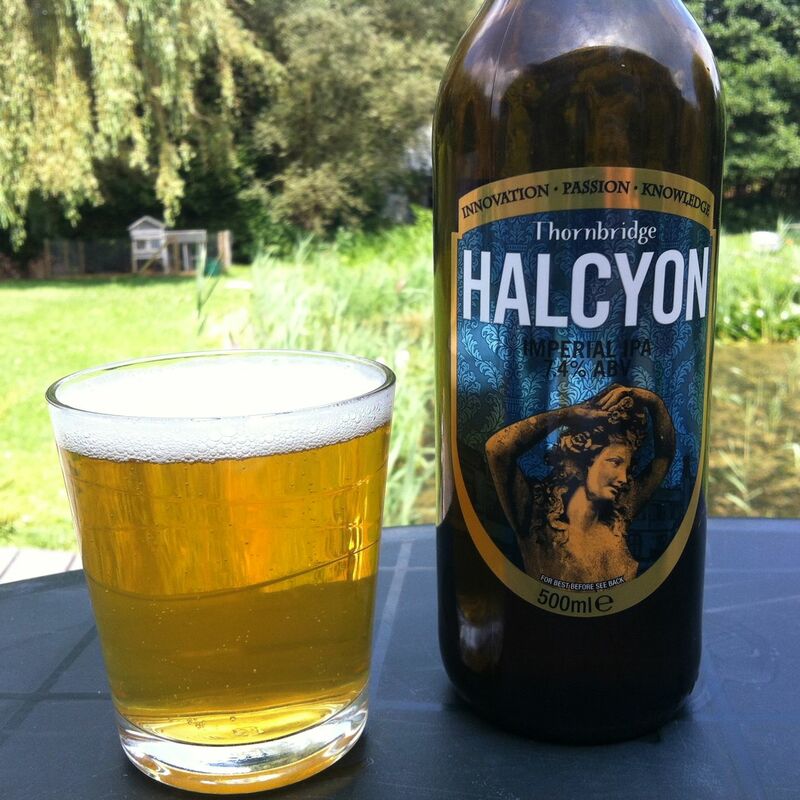 Halcyon Imperial IPA: Lighter in colour, this IPA puts us back in tropical territory: passion fruit and mango. It’s amazing in combination with a bit of Chaucers cheese and strawberry chutney. 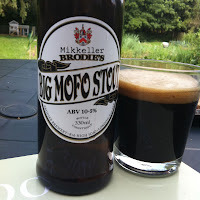 Mikkeller Brodies Big Mofo Stout: Moving away from IPAs, Bob revealed a bottle of Big Mofo and declared, “this is probably first bottle of this opened in Belgium”. It’s awesome: coffee nose and all the richness of a Beer Geek Breakfast and Brodies Dalston Black IPA. It’s got mocha and chocolate, and a big vanilla note running through it.Something else floats above it as well -- lavender? -- which ends up astringent in the aftertaste. And the best thing is, they are all available in Belgium via Deliciously Different.